How Keratin hair straightening treatment makes your hair attractive? 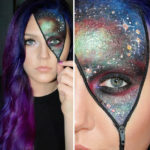 Makeup and Beauty Blog of India – Olready. 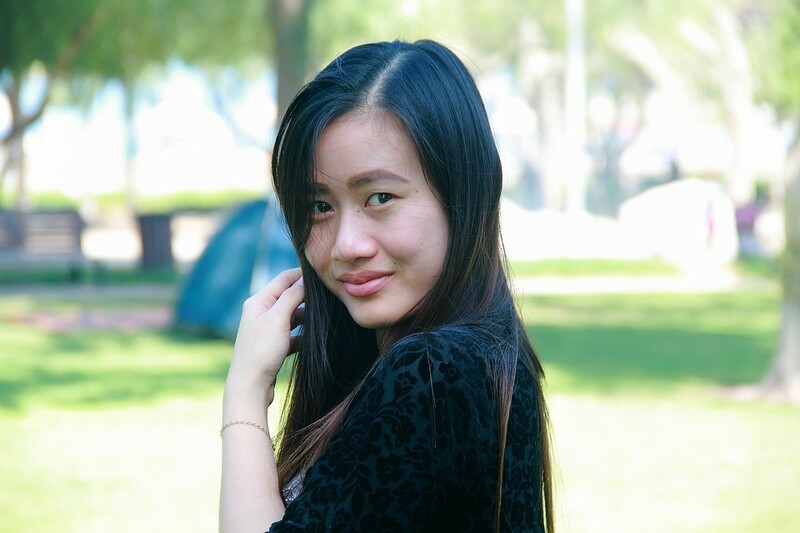 Longing for smooth, straight and shining hair? Want to make your hair silky smooth? 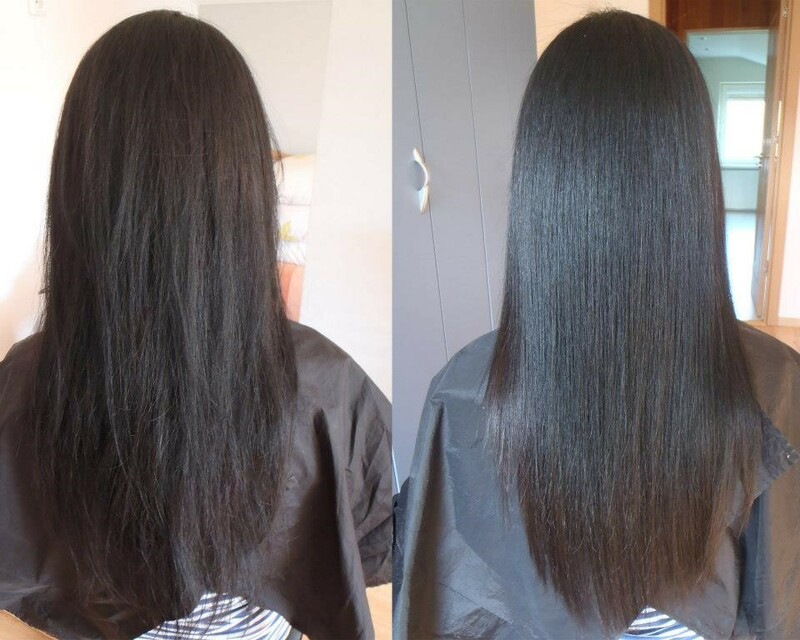 Then Keratin hair straightening treatment aka Brazilian hair treatment is the best solution to go for now. However, these days you are surrounded by too many chemically sound options that give your hair the desired texture you want. But keratin hair straightening treatment is one of the sought after and trusted solutions which work on your hair naturally. Just like contouring, strobing, and ombre highlights, a keratin treatment is yet another hot topic that stays trending in the beauty world. If anyone of your friends has ever tried it out, chances are, she has too much to express about the magic it worked on her hair. If blowing out your locks feels more like playing a tug-of-war, then you could benefit from its smoothing results. Now that you are aware of the name of the amazing solution that brings a drastic change in your hair and looks of course, it’s time to know more about it. How is Keratin Hair straightening treatment works? Keratin hair treatment makes your hair attractive naturally. The reason behind this is that Keratin is the natural protein that remains in your hair. When there is a scarcity of it, your hair becomes frizzy and unmanageable. Thanks to the keratin hair straitening solution that helps bring back the lost luster in your hair. Keratin hair straightening treatments for curly hair fill in the porosity of your hair, as overly-porous hair causes tangles, frizz, and breakage. How long does Keratin Process take to make your hair attractive? The keratin hair straightening process takes at least two to three hours. At the salon, the stylist will shampoo your hair, and then apply the chemicals to the dry or wet hair section by section. Different formulas need different amounts of time for treating, so you have to sit tight for a bit. Then the expert hair stylist blow-dries your hair and flat-irons it at a very high heat. Subsequently, your hair not only will be straight, silky and glossy but flat and filled as well. Just with this straightening treatment, bid good goodbye to frizzy hair for a good three months. The additional coating of keratin helps you protect your hair from sun and weather damage. The Keratin helps in rebounding and firming down your hair. Your hair becomes stronger and less prone to splintering after this hair straightening treatment. Your hair becomes softer and shinier than ever before. It cuts down your blow drying time so you can even go out without blow drying. This fabulous keratin hair straightening treatment has some of the promising results on your unmanaged and damaged hair and gives you wonderful looking straight and shiny hair. 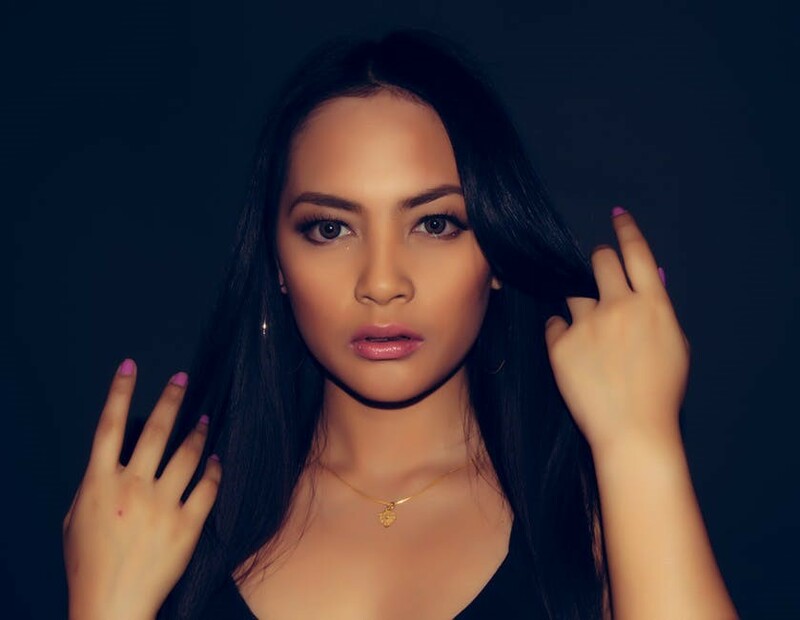 However, if you decide to go in for one to get your hair perfectly straightened, make sure you find a good professional keratin hair straightening treatment. They are perfect as they know well how to do the procedure with utmost care so as to not leave behind any unpleasant side effects. By spending a worthy three hours you can emerge with straight and lustrous locks. No washing of hair for a couple of days after the treatment. Once through with your no-wash days, you need to use a specific shampoo and conditioner. This helps care and not damage to the treated hair. Use a sulfate free shampoo and conditioner, and preferably ones that come along with the hair straightening product. The treatment can be a costly affair. Find the reputed professional to ensure genuine Brazilian hair straightening treatment cost. You need to ensure that your hair doesn’t come in contact with water when you go swimming. 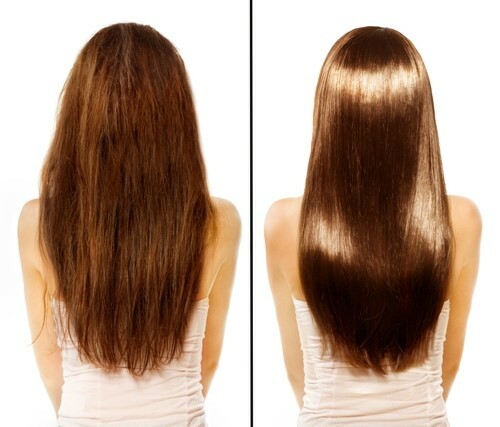 Having your hair straightened with a Brazilian keratin hair treatment can make you look slimmer! Don’t believe it…Yes, you can attain a slim look right away even if you aren’t dieting or even trying to lose weight. Another benefit of getting a Brazilian keratin hair straightening treatment at one of the best professional salons in Delhi is that it makes you look more glamorous. As you know that it is essentially a complete transformation of the damaged areas, you need to take well care of it. Although you can expect to see an increase in shine, less frizz, and an easier styling process overall. Make sure to have a consultation with one of the best hair stylists beforehand to determine the best formula, chiefly if you are a blonde, as every keratin hair treatment isn’t created equally. It’s important to note that girls with fine or straight hair shouldn’t even consider a keratin treatment. Wanna know who are the “ideal candidates” for keratin smoothing treatment? Females with frizzy and/or curly and thicker textured hair are open with this wonderful option. So if you need to dress up for a special event like prom night, a corporate event, or even a family reunion, you can give yourself a much more glamorous look by having a keratin hair straightening treatment in India to straighten your hair. Have you made your mind to go for the best Brazilian keratin hair treatment? 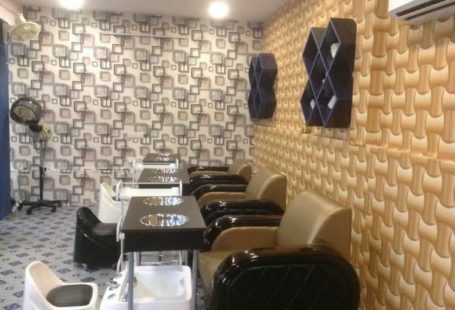 Find the best stylists here in these top hair treatment salons in Delhi. Beautifying your grace is an unending process. But it needs a right direction. Don’t forget to consult only the professional hair straightening treatment providers. Do care your hair properly. At Olready we strive to fulfill all the grooming up desires you have. Keep visiting us! 5 Simple Hacks to Make Your Waxing Last Longer! 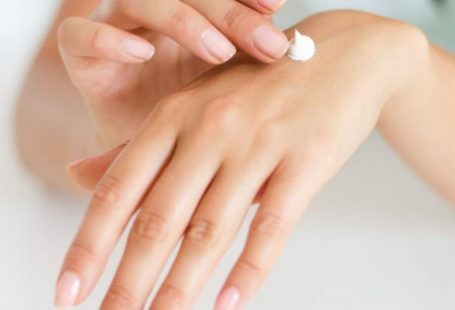 Our Favorite 7 Body Lotions That Smell Like Autumn! 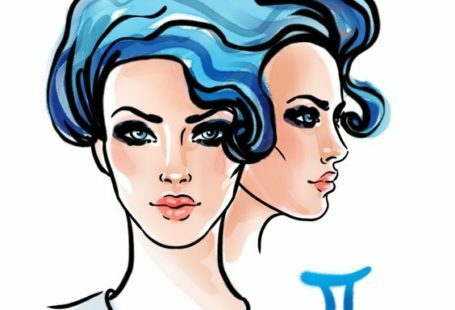 Your Beauty Horoscope This Week! 10 Things Every Makeup Artist Wish That *To-be-brides* Knew! Yoga For Preventing Hair Loss: 6 Poses That Can Do *Wonders*! Your Go-To Products for Skin Breakouts! 7 Splendid Hairstyles for When You Just Can’t Wash Your Hair.